Have you thought what it would be like if a complaint about you was made to the GMC? Or if a patient sued you for clinical negligence? What would you do if your career was at risk? Run by doctors for doctors, we have over 130 years’ experience of successfully defending our members’ professional reputations. Led and staffed by doctors with real life experience of the pressure you face. Over 97% of calls to our medico-legal advisers connected straight away during normal working hours. Over the last 10 years we successfully defended over 76% of claims, making no compensation payment. Get expert advice from our award-winning team of medico-legal advisers. Recognised for the quality of our training with a Princess Royal Training award. Our helpline is answered by doctors from a wide range of specialties. Over 97% of calls are connected within 20 seconds. 24-hour medico-legal helpline from an award-winning team. Professional medical indemnity for claims. Support preparing a case and representation in a coroner’s court/FAI. Support during GMC fitness to practise investigations. Representations at Medical Practitioner Tribunal Service tribunals. Support with appeals by GMC/PSA to the high court due to MPTS tribunal decisions. When we calculate your MDU subscription we take a number of factors into account. Doctors in training receive discounted subscription rates for their early years of practice. As you take on more responsibility, it’s likely that your level of risk will rise along with your membership subscription fee. As a not-for-profit, mutual organisation, we only take subscriptions that we have calculated to cover the expected cost of future claims. Find out more about what you can expect from MDU membership. Can I discuss my membership face to face?  Our team of DDU representatives are based throughout the UK. To find your local liaison manager click here. Why should I choose the MDU for my indemnity? The MDU is the leading medical defence organisation (MDO) in the UK, and more doctors choose us for their indemnity than any other body. We were the first MDO, and have been guiding, supporting and defending doctors since 1885. We are a not-for-profit organisation wholly dedicated to our members’ interests, and our team is led and staffed by doctors with real-life experience of the pressures and challenges faced in practice. Our members practise with confidence because they know the MDU is on their side and by their side at all times. What are the benefits of being an MDU member? We offer a wide range of memberships for different clinical roles, from medical students through to GPs, consultants and specialists. 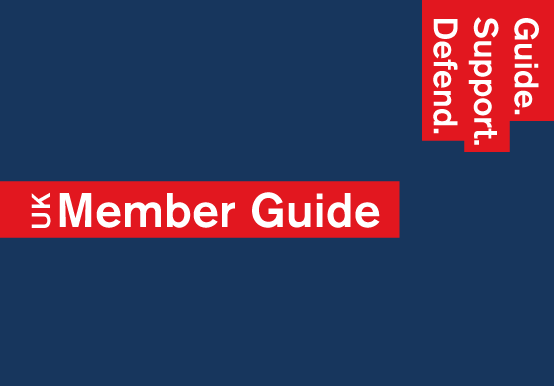 The benefits and discounts we offer depend on your role, but membership includes access to professional medical indemnity and expert medico-legal advice to guide, support and defend you throughout your career. Visit our Join pages to see the benefits appropriate to your own role. Membership is provided on an annual basis only. If you’d like to apply for membership, you can request a quote to find out how much your subscription will be. Once you’re happy to proceed with your quote, complete and return an application form. Alternatively, you can just apply and we’ll give you a quote as part of the application process. Visit the Apply page of our website and choose the role that’s most appropriate for you. The cost of membership varies depending on the type of work you do. The easiest way to find out how much your membership will be is to get a quote online. Or you can phone our membership team on 0800 716 376. Can I join for less than a year? No. Membership is offered on an annual basis only. If the amount or type of work you do changes during the year, it’s important to remember your subscription may change too. Will you indemnify me for volunteer work overseas and Good Samaritan acts? If you’re planning to work overseas, you’ll need to let our membership team know before you go. Paying members in deanery-approved training posts in the UK can ask us to extend their membership to include working in a recognised supervised training post overseas for up to one year. This doesn’t apply to the USA, Australia, Canada, Bermuda, Israel, Hong Kong, Nigeria or Zimbabwe, and wouldn’t extend to clinical work in a private or unsupervised capacity overseas. Other members working overseas can ask for assistance or indemnity during a visit of less than three months, as long as the work is mainly of a teaching nature and you have our agreement before you go. All members can receive professional indemnity for Good Samaritan acts worldwide. If I get in touch for advice about a complaint or claim, will my subscription change? No. Calling our advice line - for whatever reason - is completely free, confidential and won’t affect your subscription. One of our core services is to provide expert medico-legal advice to members whenever they need it, and we answer almost 30,000 calls from members to our advice-line every year. If you need help with managing or avoiding a problem, or guidance on what to do if something has gone wrong, we’re here 24 hours a day, 365 days a year. What happens if my work changes? To make sure you are correctly indemnified, please call our membership team on 0800 716 376 or email membership@themdu.com to tell us before your circumstances change.